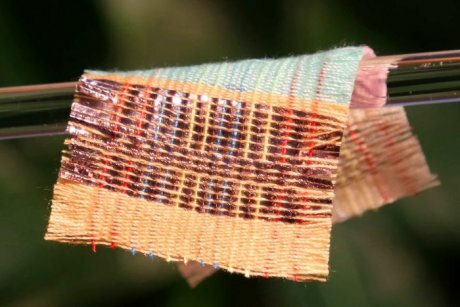 Scientists say they have invented a super thin fabric that generates electricity from sunlight and movement. It has taken Chinese and US researchers about two years to develop the fabric, which they say is a flexible and foldable power source that can be used on-the-go. Professor Zhong Lin Wang, a materials scientist from the Georgia Institute of Technology in Atlanta, said his team’s invention could be used to monitor health indicators including heartbeat, body temperature and even a person’s geographical position.